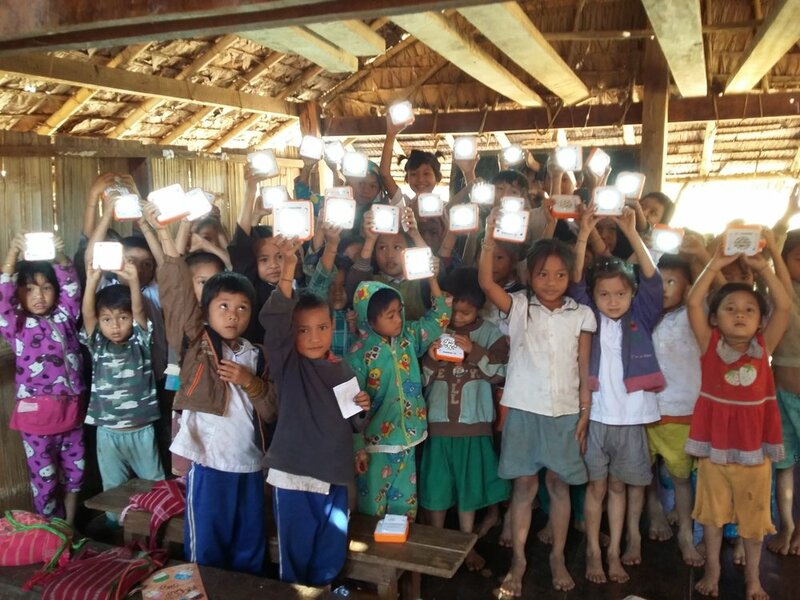 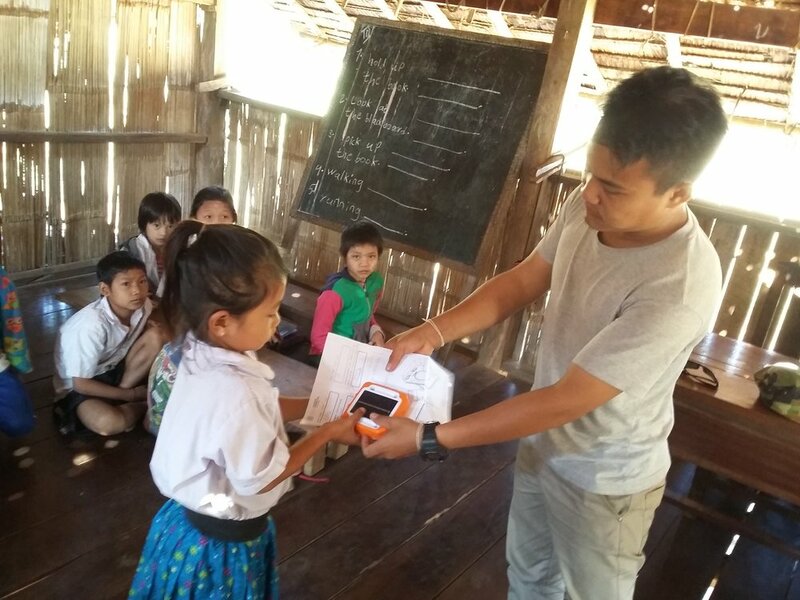 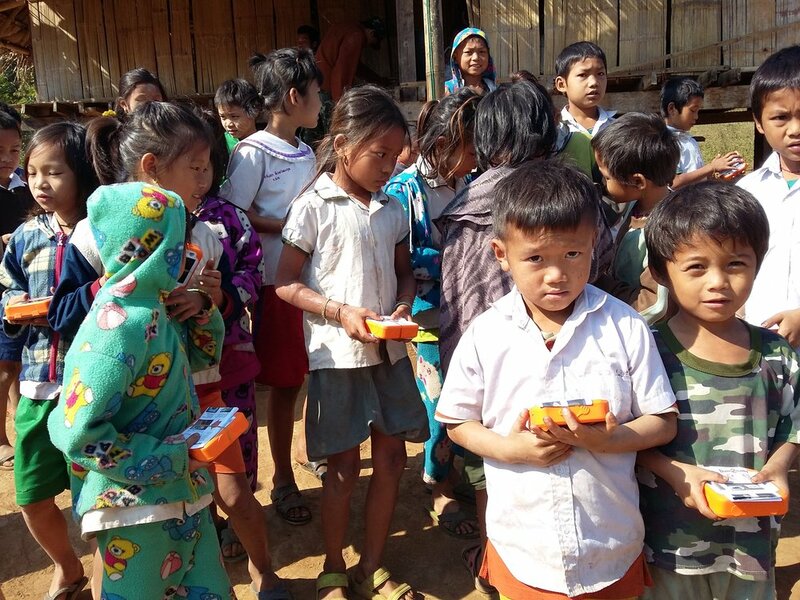 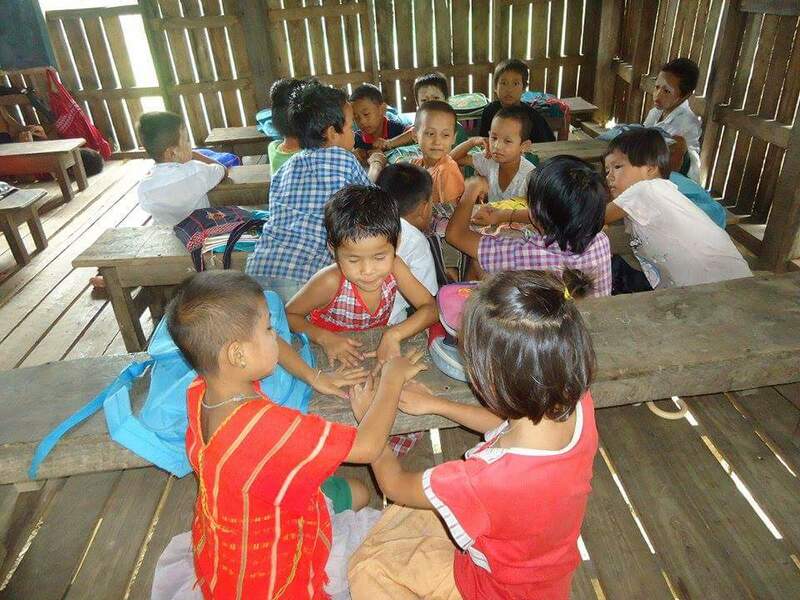 In December of 2016 Solbakken teamed up with Solar Buddy to distribute solar lamps to villages in rural Burma. 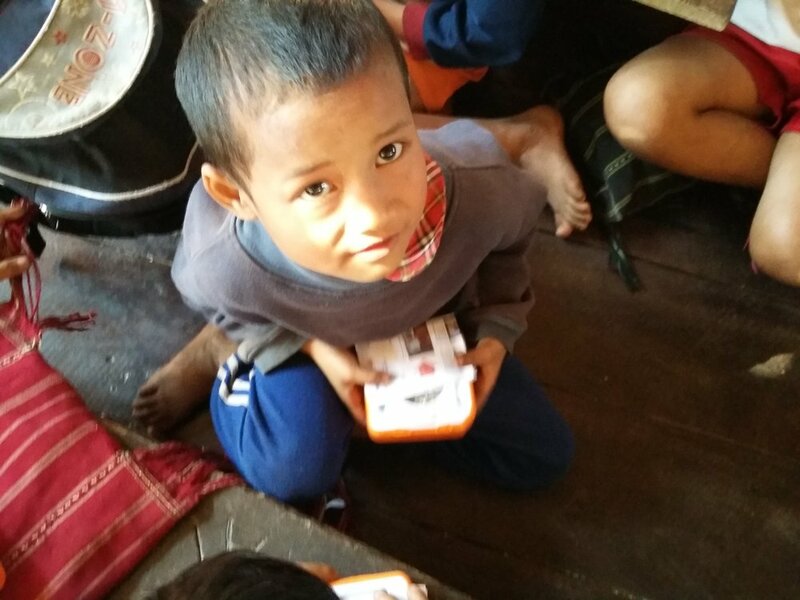 Lamps were distributed to school aged children to aid in their studies. 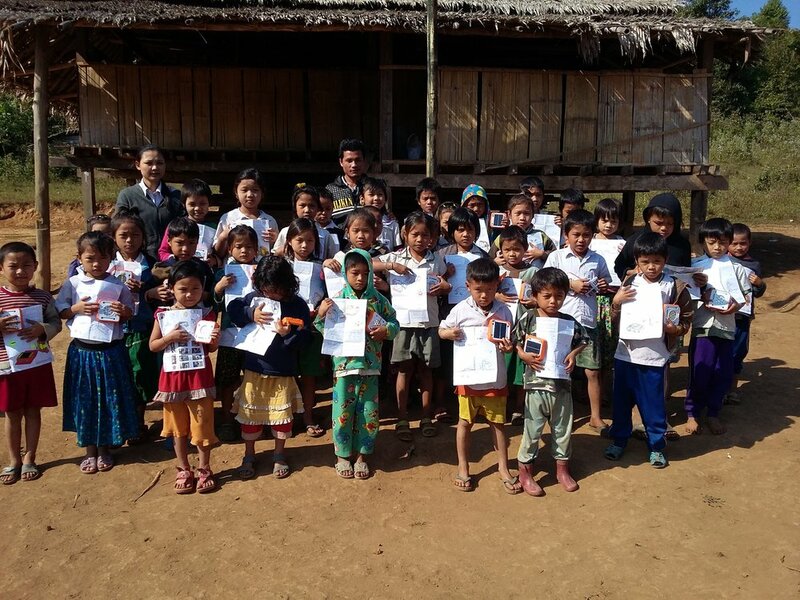 In total, 212 lamps were donated to the Htee Ler Doh and Htee Mon Khee schools.